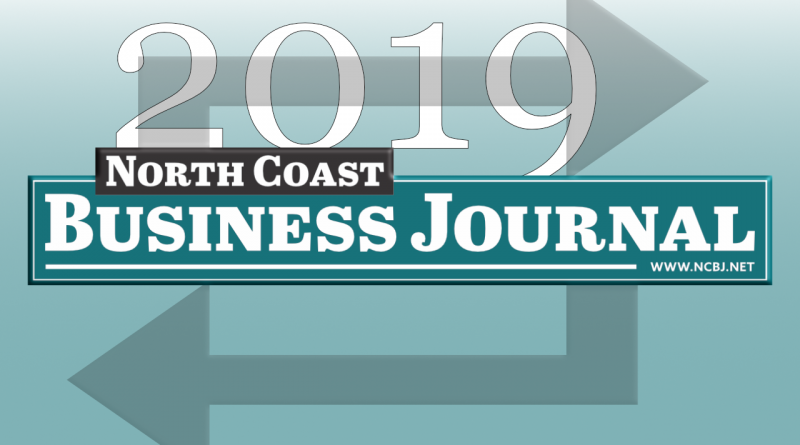 In year’s past, the North Coast Business Journal has focused each month on a geographic area – sometimes just a city or village and some months an entire county. This year, we are switching things up. The geographic focus will remain but be expanded to covering each of our five counties a few times during the year. That said – we welcome news submissions from everywhere, every month. In addition to each county, we have added a topical focus to each month. If your business has something to submit, you have an idea for a column or feature story or want to pen an article yourself, reach out! Email editor@ncbj.net with your ideas and submissions any time of the year. It’s been a Great Year. Thank You.